Count on our company to professionally install, repair or replace your opener, regardless of its brand or type. Our methods are proven, and we work with the best brands in California. Need help installing a new opener? Having issues with your torsion springs? Count on our team for everything you need! 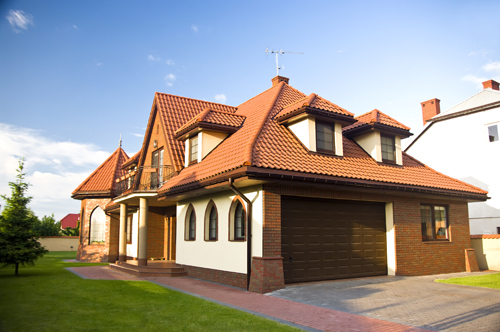 We offer an array of garage door services, including repairs, maintenance, troubleshooting, parts replacement and of course the installation of brand new units. You can be rest assured any problem will be solved in no time by our experienced team of technicians, there is nothing they can't handle! 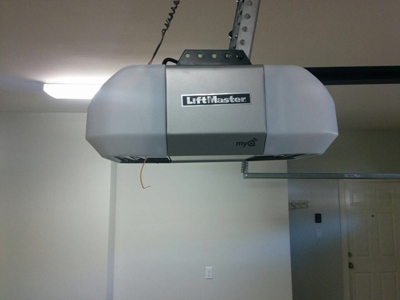 We work with the most popular brands in California from Genie and Liftmaster to Marantec and Linear, so no matter what model or make your door or opener are, we can fix it! Our team is always fully equipped with spare and replacement parts of high quality, like safety sensors, torsion and extension springs, keypads and even opener remotes. There is no part you will have to wait for, and all will be taken care of on the spot. In most cases, any problem you might have with your garage door can be considered urgent such as a broken spring or the door not closing all the way down. In these cases, never worry. Give us a call and take advantage of our same day service, and one of our technicians will be right there for you. The problem will be gone before you know it! 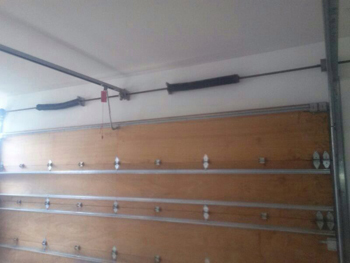 The cable safety device is the mechanism which is used to prevent the garage door from plummeting to the ground if the cables were ever to break. It is very important to have a safety device attached to the cable because if the garage door were to fall upon a person, it could cause very serious injury. The safety device should always be accounted for and well maintained at all times. While other companies are just after the money, we focus on the satisfaction of our customers. We believe that by providing top notch service, they will not just hire us for that one time job, but for their future needs as well.